Is there a better alternative to Ultimate Vocabulary? 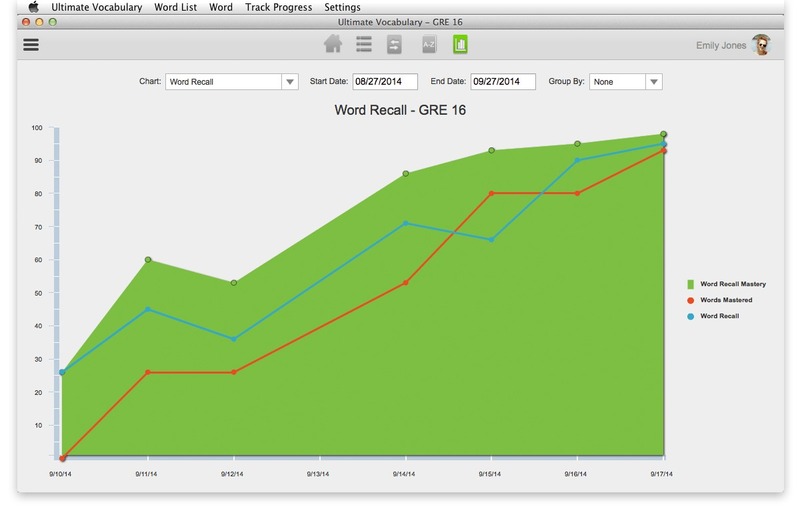 Is Ultimate Vocabulary really the best app in Teaching Tools category? 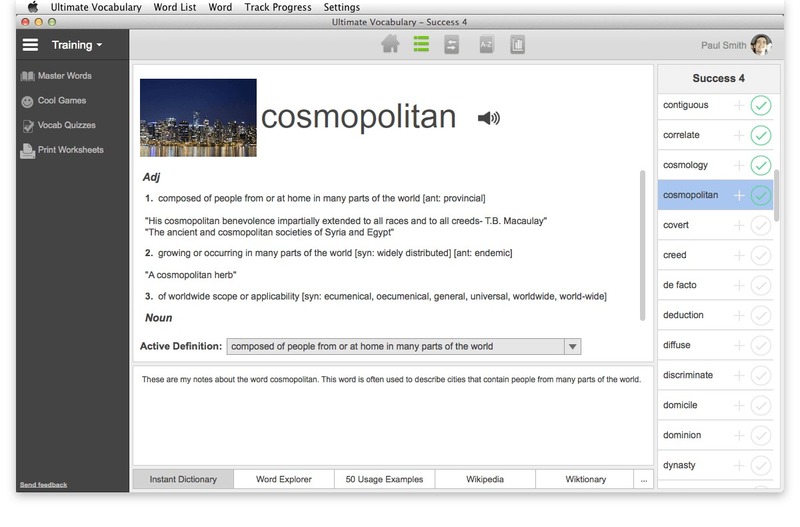 Will Ultimate Vocabulary work good on macOS 10.13.4? 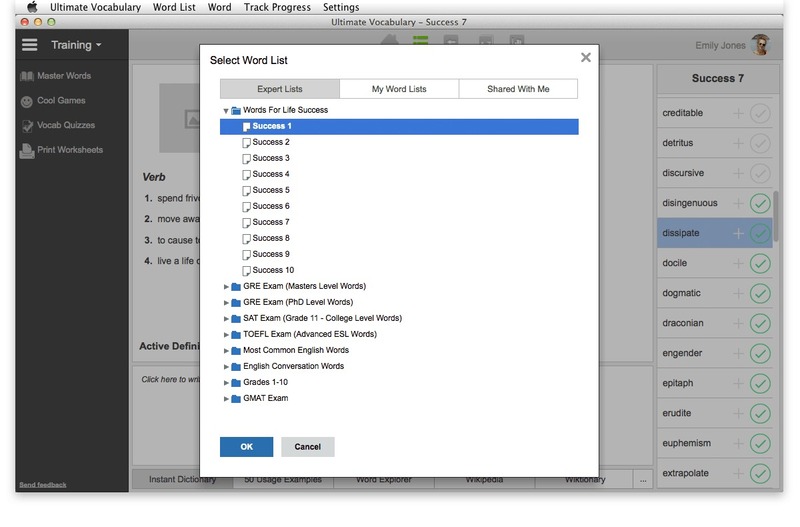 Ultimate Vocabulary contains more powerful vocabulary words than any other program, more interactive ways to learn than any other program, and more information on words than any other program. 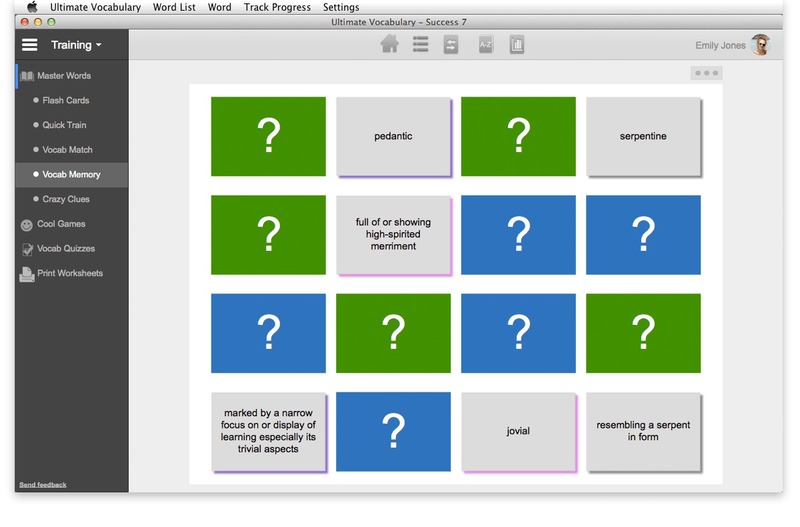 It's a personal computer tutor to guide you to a powerful vocabulary... step-by-step. Ultimate Vocabulary needs a review. Be the first to review this app and get the discussion started! Ultimate Vocabulary needs a rating. Be the first to rate this app and get the discussion started!